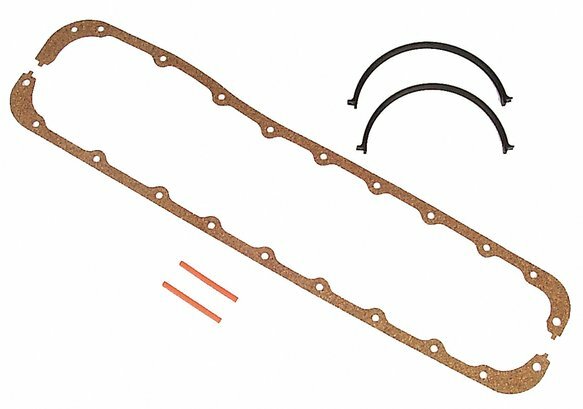 Ford Oil Pan Gasket - 429, 460 1968-88. Manufactured from high density cork-rubber blend gasket material. Provides excellent sealing and durability.